Congratulations and Welcome to the new addition to the Farley's Family! The new Farley's on 65th is celebrating their grand opening today. If you live in the Bay Area, be sure to stop by and see the new place in Emeryville. 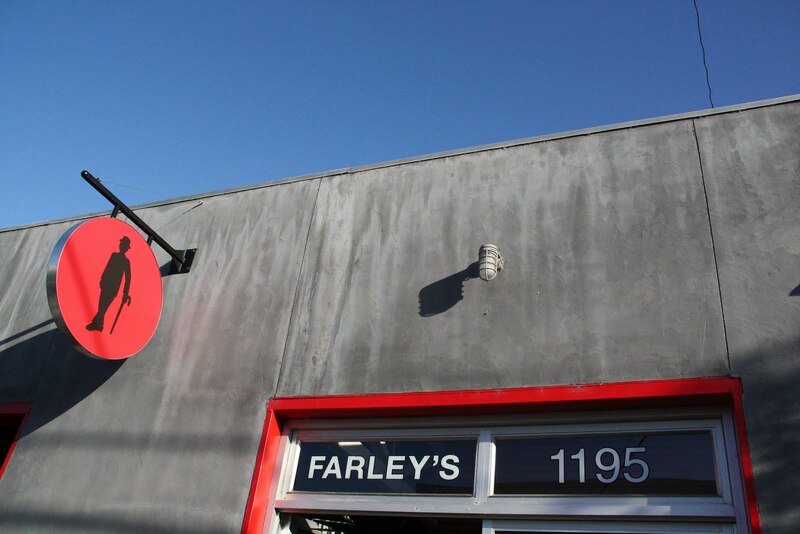 They are already getting great reviews: http://www.yelp.com/biz/farleys-on-65th-emeryville-2.